Satin Rabbit – This page provides the history, description, photos, and standards of both Satins and Mini Satins. Determine if one of these breeds with translucent shiny fur, are right for you. The history of the Satin is similar to that of the Rex breed. Both are due to a sudden heritable mutation of fur genetics, and both were so attractive that a new breed was the eventual result. Mini Satins were developed recently, and are nothing more than miniaturized satins. The first “satinized” rabbit fur appeared in Havana rabbits owned and bred by the well-known and dedicated Mr. Walter Huey, in 1934. Mr. Huey knew a good thing when he saw it. He entered these super-shiny Havanas in the next rabbit show. His fellow breeders were not happy! After an enormous hue and cry, the satinized Havanas were made a separate variety with the name “Satin Havana.” They were accepted by the National Havana Club and would compete against each other. As happened in the Rex world, breeders of other rabbit breeds were enthralled with the glossy sheen of these new Havanas. 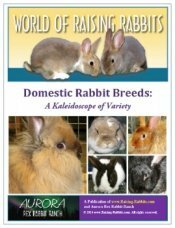 It was a simple matter to insert this recessive gene into the genetics of many other breeds of rabbits. By 1946, 12 years later, it was clear that the satinized hair trait had expanded well beyond just Havanas. 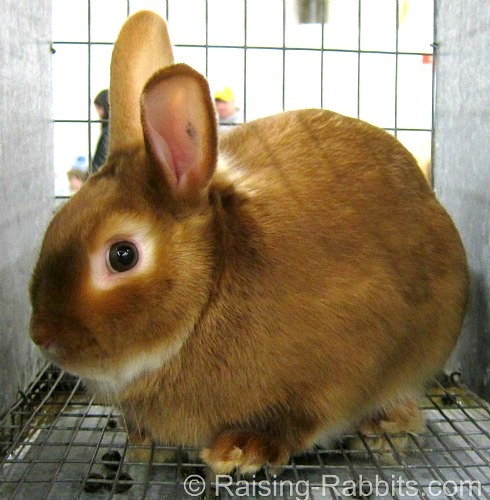 The American Satin Rabbit Breeders Association was formed in order to support the creation of a new breed, the Satin Rabbit. They initially recognized just 2 varieties – whites and chinchillas. The breed went through the usual growth pains from 1946 to 1985. By 1956, 8 additional varieties had been added. The Broken variety came along in 1985, and Otters followed in 2001. Satinized fur is the result of a simple recessive gene mutation that narrows the diameter of the hair shaft and results in translucent fur. The pigmentation is intensified and the fur carries an unmistakable sheen. The glassy brilliance of the fur is remarkable. Adult bucks weigh up to 10.5 pounds (4.77 kg); adult does weigh up to 11 pounds (5 kg). The rabbit should have a commercial body type, as deep as it is wide, well filled out and muscular. Satins are now recognized globally. Mini Satins are miniaturized Satins by way of full-sized Satins bred to Netherland Dwarfs and (probably) Polish. The breed is a fairly new one. The Mini Satin project began as the brainchild of Ms. Ariel Hayes (Michigan) in the late 1970’s. In 1982, she gave up her quest, and sold her animals as pets or food. This wasn’t the end of the matter. From the mid-1980s all the way to 1999, various breeders contributed to the attempts to create tiny Satins. 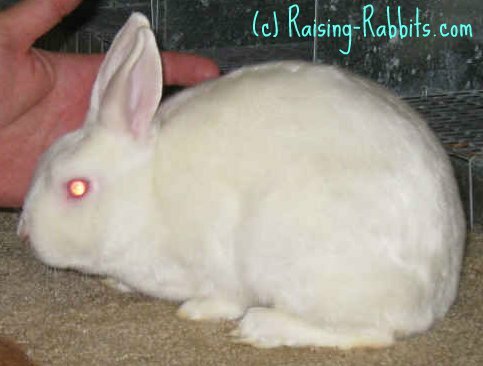 The shape of the rabbit shifted from satinized Netherland Dwarf (“Satinette”) to a more full-bodied yet compact animal, now called a Mini Satin. Nevertheless, the ARBA presentations failed in both 1998 and 1999. Mr. J. Leo Collins then obtained a Certificate of Development, and tightened his focus to only two varieties, albino white, and red, in order to improve the overall quality of the rabbits. Mini Satins in a single variety, REW, were accepted as the 47th breed in 2006. Development of 17 additional varieties is in full swing: Blue, Blue Siamese, Broken, Californian, Chocolate, Chocolate Agouti, Copper, Gold Tipped Steel, Lilac, Otters (all 4 colors), Sable, Silver Martin, Silver Tipped Steel, Smoke Pearl, Squirrel, Tan Group (all 4 colors), and Tortoise (all 4 colors). They weigh up to 4.75 pounds (2.15 kg), with the ideal weight being 4 pounds (1.818 kg). Mini Satins in the UK: The BRC recognizes a maximum 5 pound Miniature Satin in “ivory” only. Mini Satins in Australia: Breeders in Australia have crossed Satins with Mini Rex, and now also accept Mini Satins in a plethora of colors and patterns. 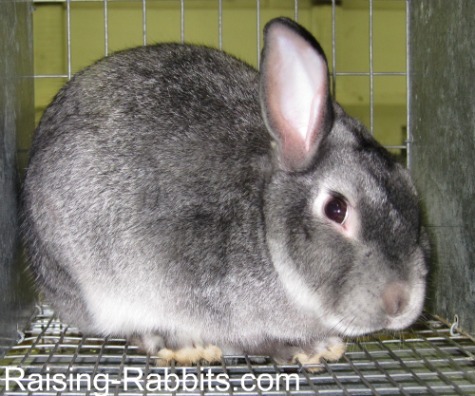 Dwarf Satins in Europe: The Mini Satin is not found in Europe, where they have and enjoy a Dwarf Satin – a Netherland Dwarf with satin fur.